Dell O5U092 Adapter | Dell O5U092 laptop Power Adapter replacement for Dell Connecter size: 7.4MM*5.0MM, Barrel Tip (ref to the picture). Dell O5U092 replacement laptop Power Adapter for DELL Inspiron 2350 All-in-one AIO PC. 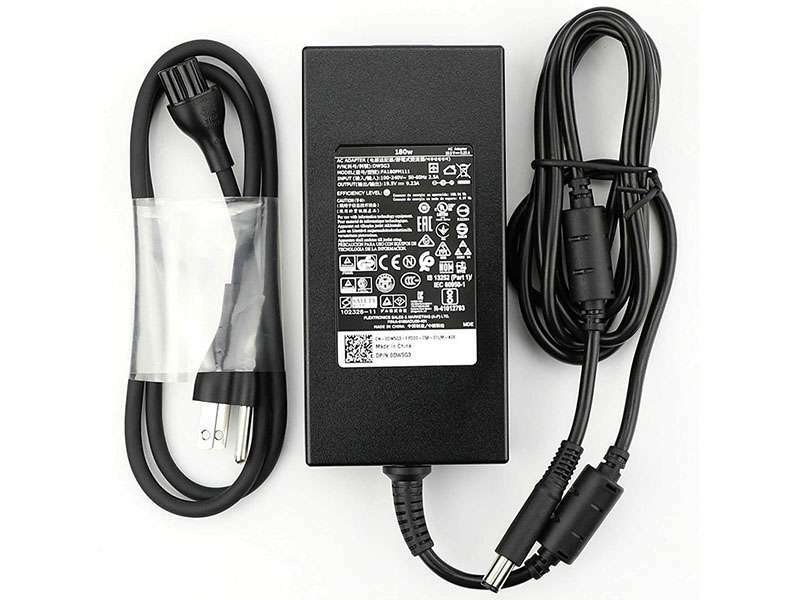 Buy cheap laptop Power Adapters, O5U092 laptop Power Adapter with low price and high quality!This GSB077 Dell O5U092 meet or exceed the original laptop Power Adapter specifications.